Welcome back! Have you ever clicked on a website, only to have related ads follow you everywhere you go? This is call remarketing, and many of our clients are having success with it. It works by dropping a cookie on your visitor’s browser. It also works for both organic and pay per click campaigns. 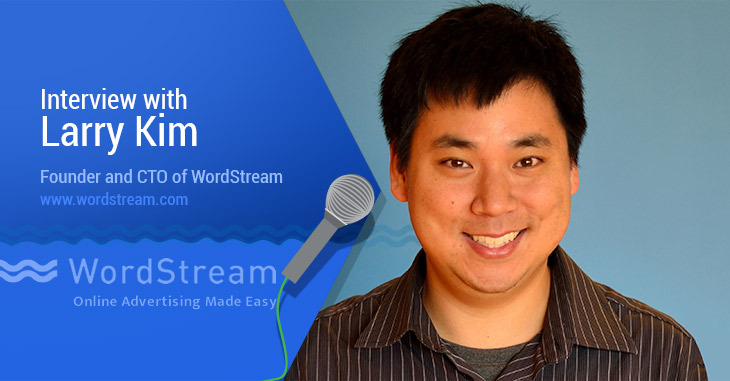 If you’re not doing remarketing, let’s talk about it in our next review meeting. If you are doing remarketing, don’t you worry, there’s always something new to talk about in the world of internet marketing! We have some interesting new this week for you including: Pinterest Launches Exploration-Focused Guided Search And Reveals Custom Categories For Mobile; Your new web profile is here; Selfies Are Here to Stay, So How Can Brands Leverage Them? 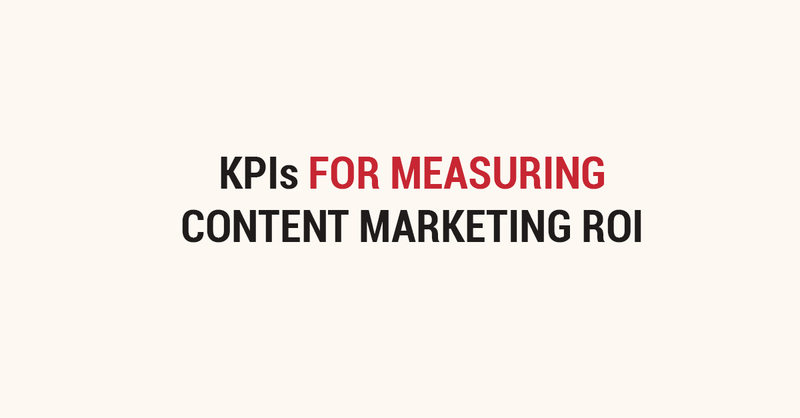 ; From Social to Content: Facebook’s Evolution Into a Content Conglomerate; and Why Mobile Ads Are Seen as a Boon to Facebook, But a Plague to Google. 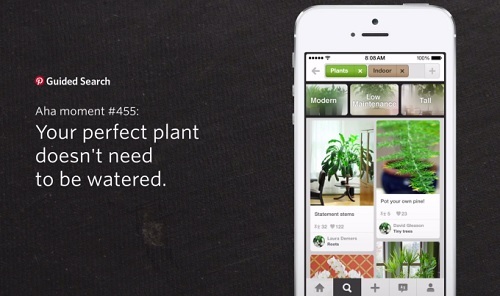 Pinterest launched two new products this week to improve the experience of mobile users. Guided Search is a new tool to lead you on explorations. Focused on discovery, it will help users find new things they didn’t know they were looking for. Custom Categories create a dynamic feed of specific topics making it easy to match any interests, no matter how obscure. 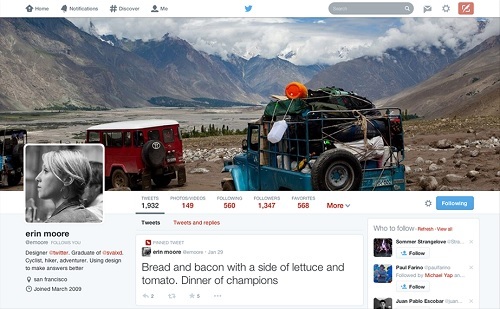 Twitter also revealed something new this week: a new web profile for Twitter users. Now featured are best tweets (those with the most engagement), pinned tweets (tweets which you want all of your new followers to see), and filtered tweets which allow users to chose which timeline they would like to use when viewing other profiles. The options are tweets, tweets with photos or video, and tweets with replies. Selfies Are Here to Stay, So How Can Brands Leverage Them? Oxford Dictionary named “selfie” as their Word of the Year for 2013 and it is clear they are not going away. 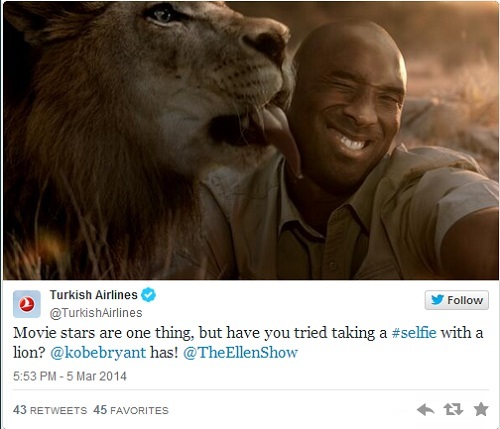 This article suggests ways for brands to capitalize on this behaviour which has become so ingrained in popular culture.The image shown here is from a selfie contest hosted by Turkish Airlines, one of the great examples provided in the article. 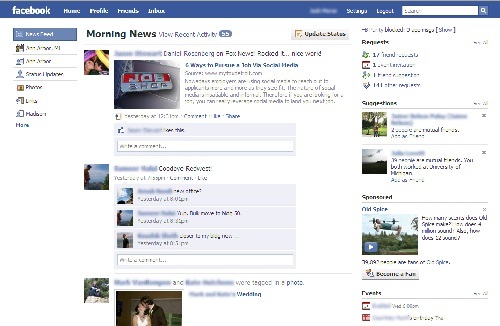 Facebook has had an incredible journey over the last 10 years from a fledging social media platform to a news feed to interaction focused and now content publishing. This article provides a great timeline of the changes the platform have been through since 2004. 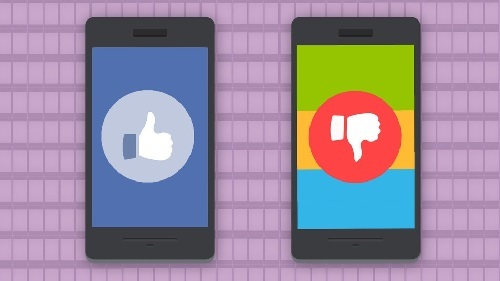 Why Mobile Ads Are Seen as a Boon to Facebook, But a Plague to Google. Mobile advertising has been a great tool for Facebook but internet juggernaut Google is still struggling with making the move to the mobile market. Where Facebook has been seeing up 59% of their income from mobile ads, Google has had only a 16.5% growth of their ad business and they blame mobile.